The shimmering stainless steel sphere ripples with flowing water in this relaxing water feature. This feature is crafted exclusively for Aqua Moda and can give any garden a designer feel. 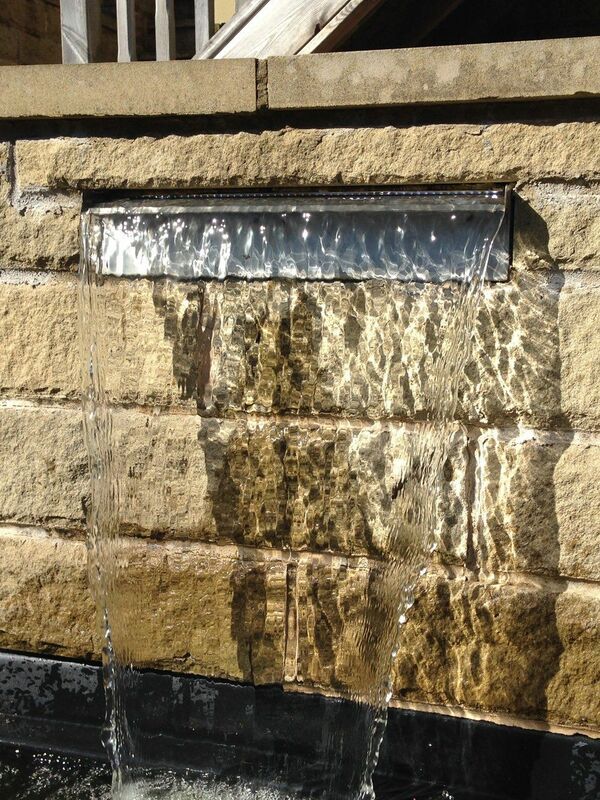 This water feature was exhibited at the RHS Chelsea Flower show and proved very popular. The Aterno10 includes the pebble pool and LED lights. 100cm Polished Steel Sphere Water Feature - customer reviews.